Hard to believe we are entering October with the summer like temperatures. 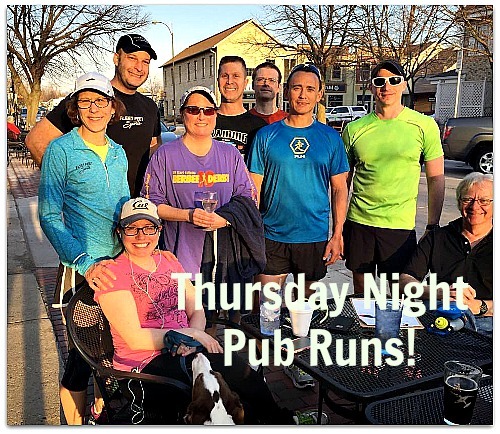 Join us this week for some fun miles. We are looking forward to it! Monday Oct 2: Levitate Party and Wear Test: Hosted by Brooks Running---A great way to start your week!